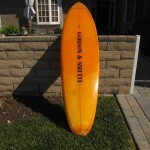 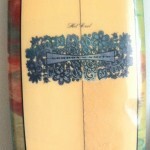 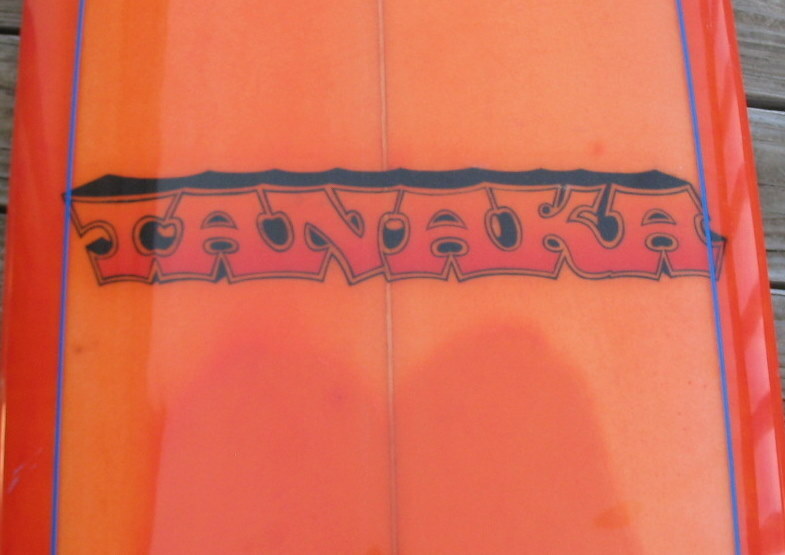 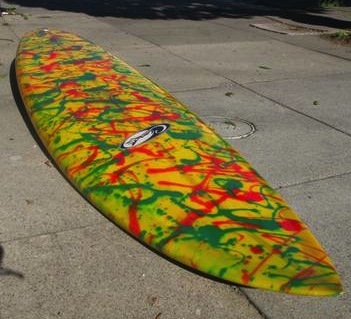 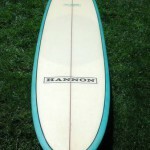 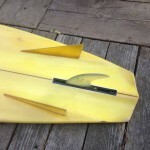 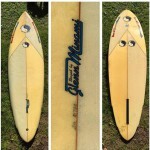 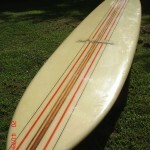 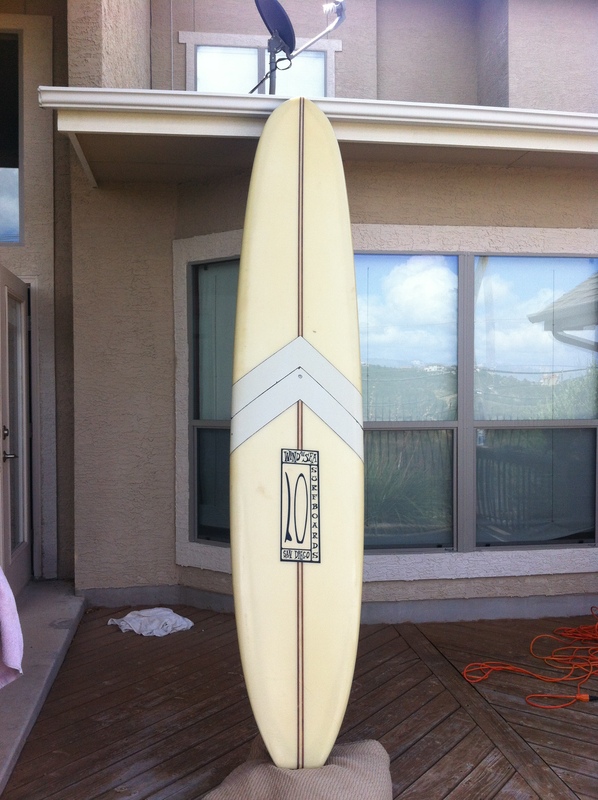 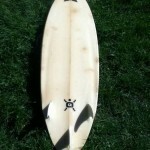 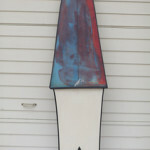 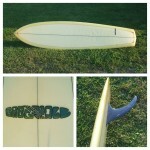 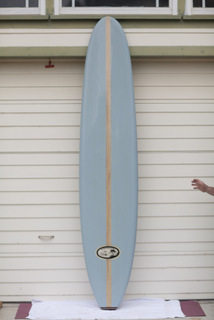 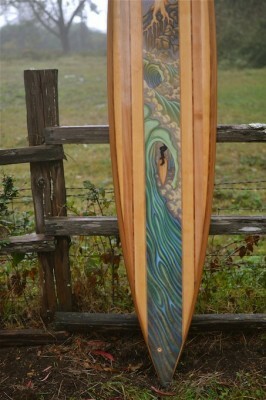 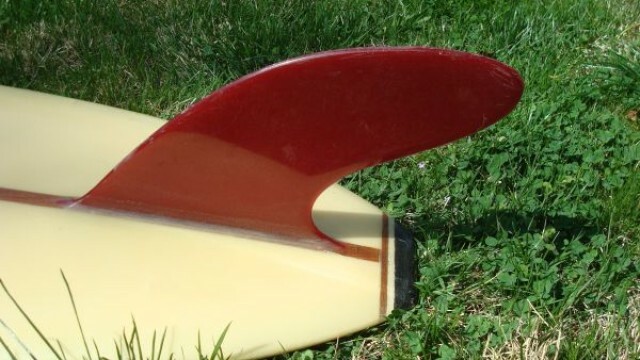 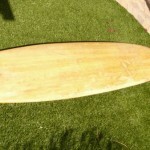 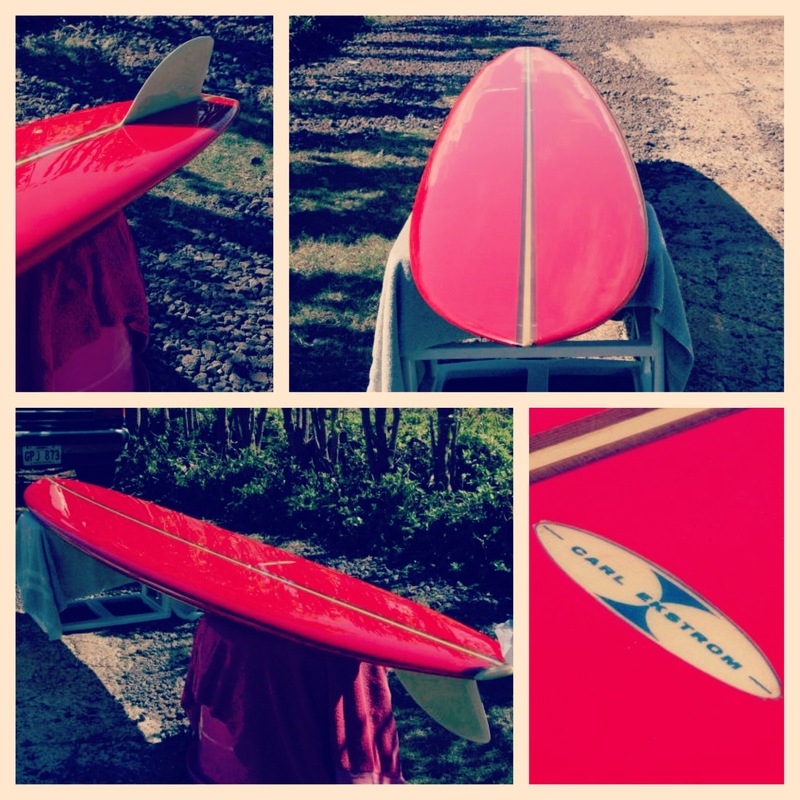 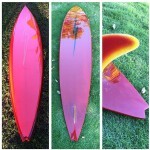 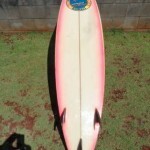 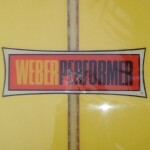 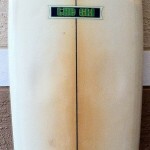 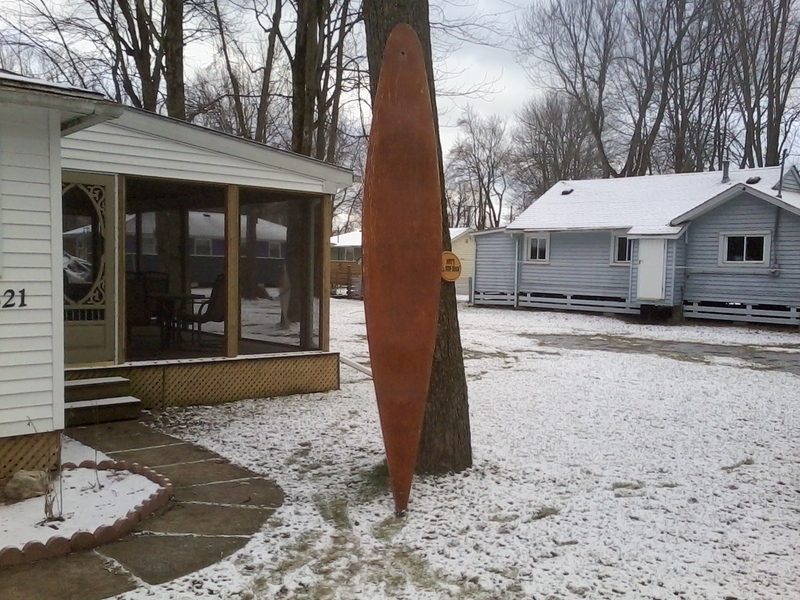 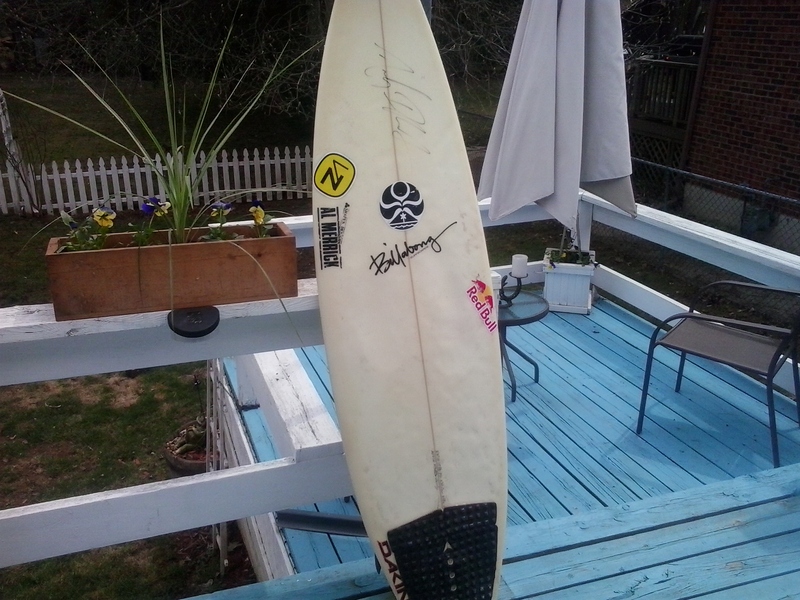 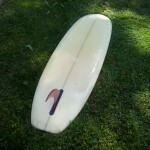 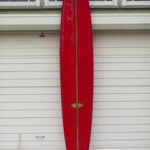 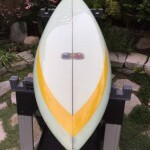 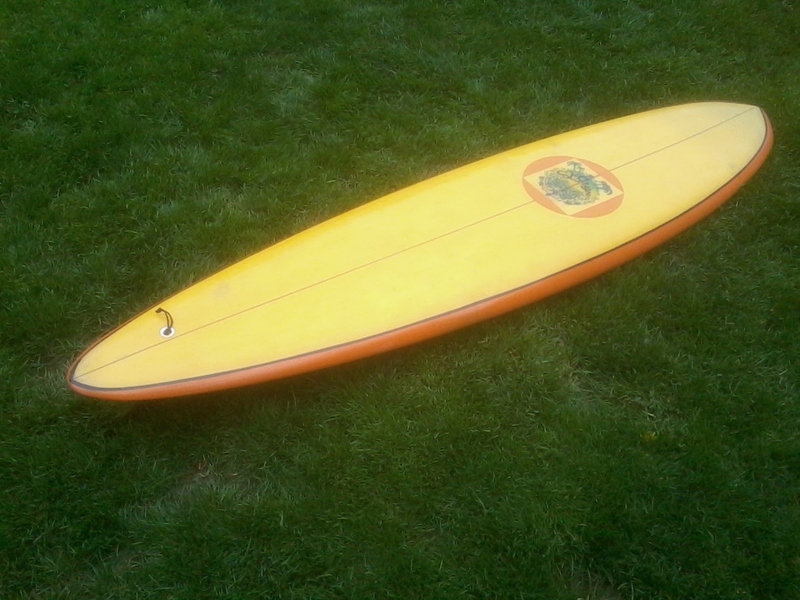 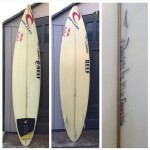 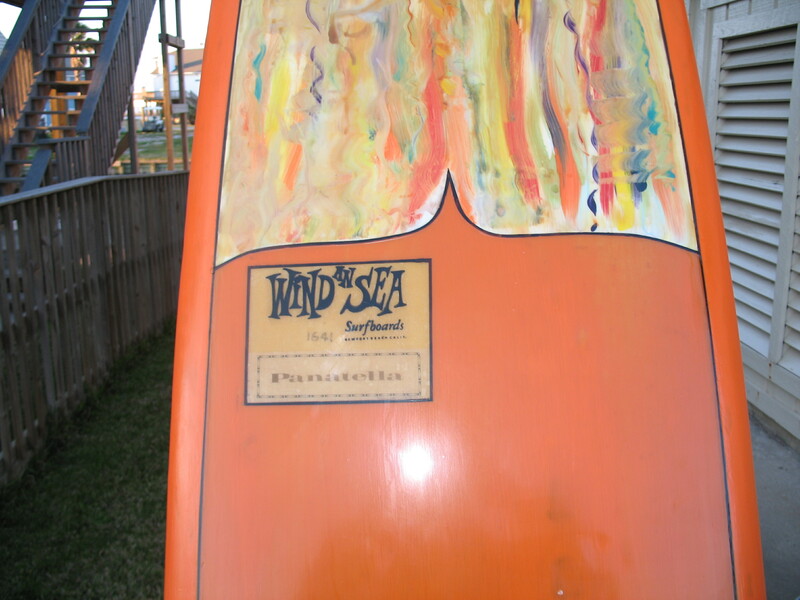 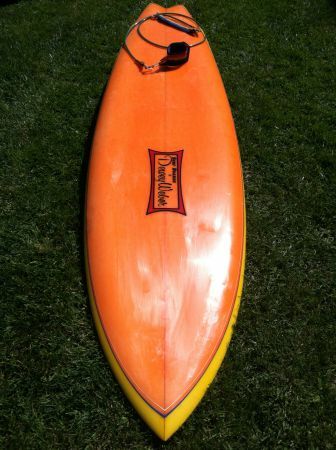 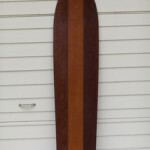 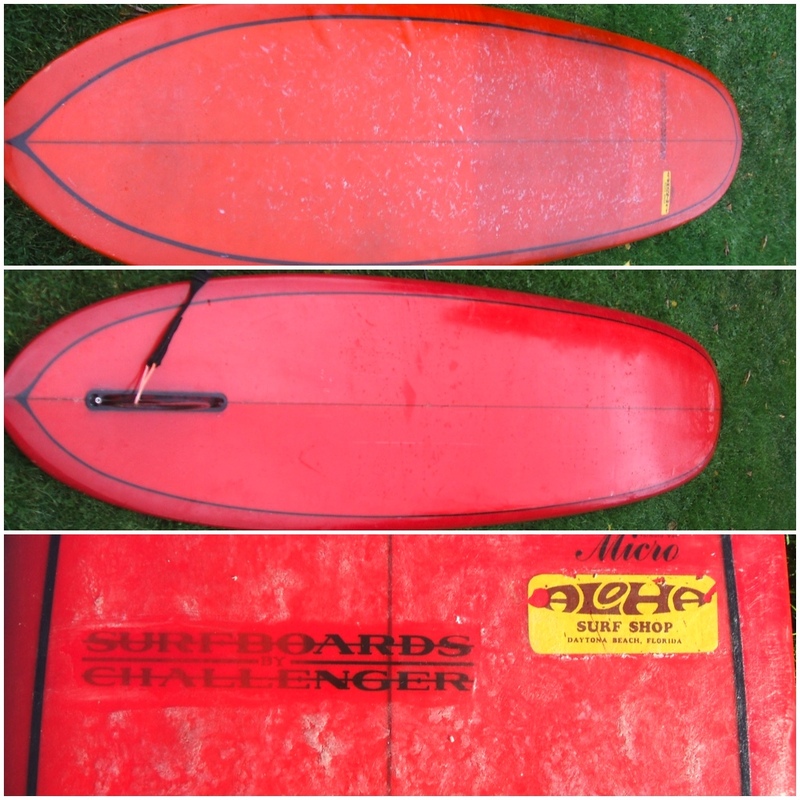 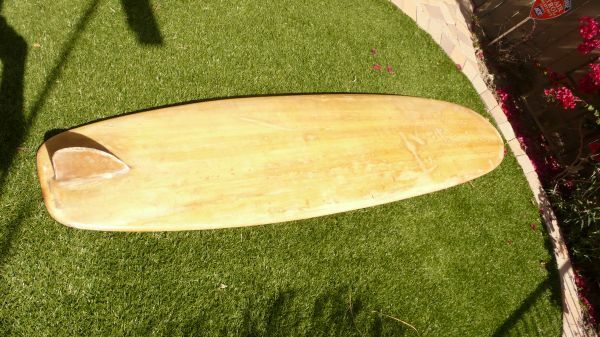 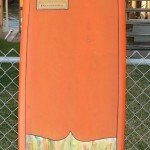 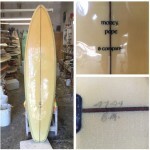 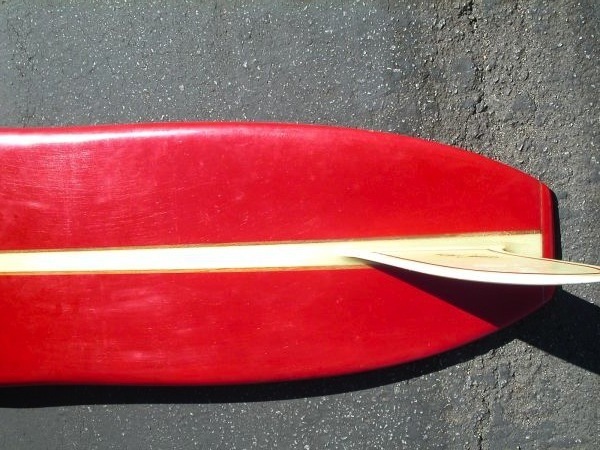 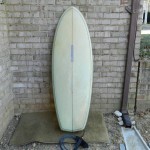 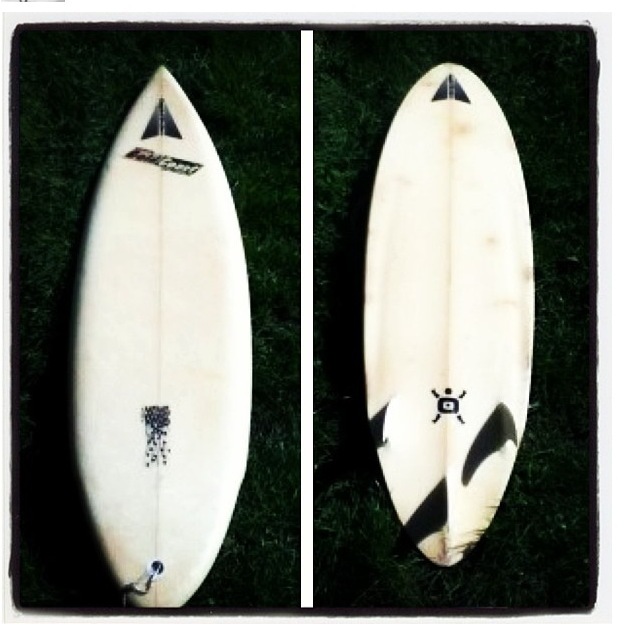 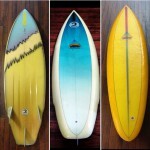 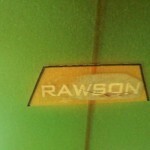 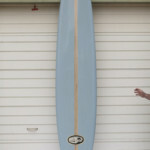 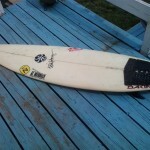 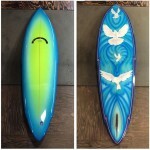 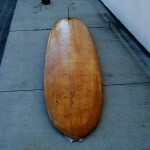 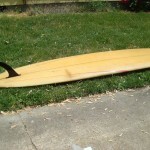 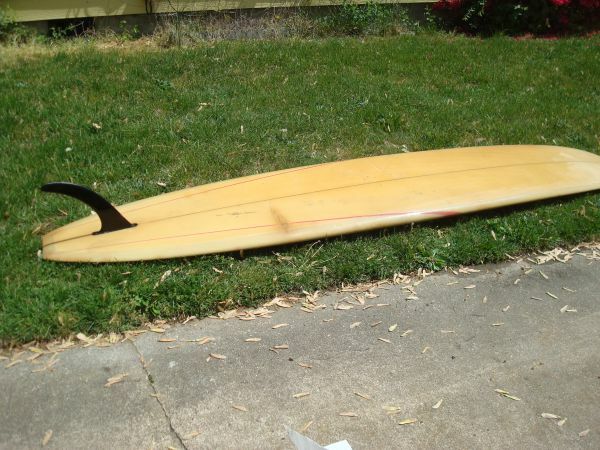 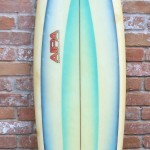 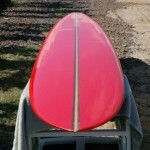 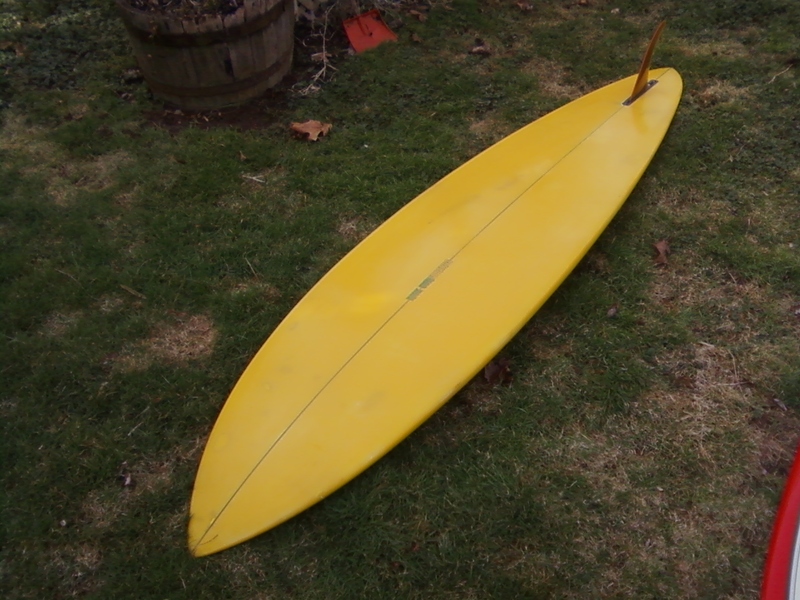 Description: Rare Takayama board shaped under his own label Donald Takayama. 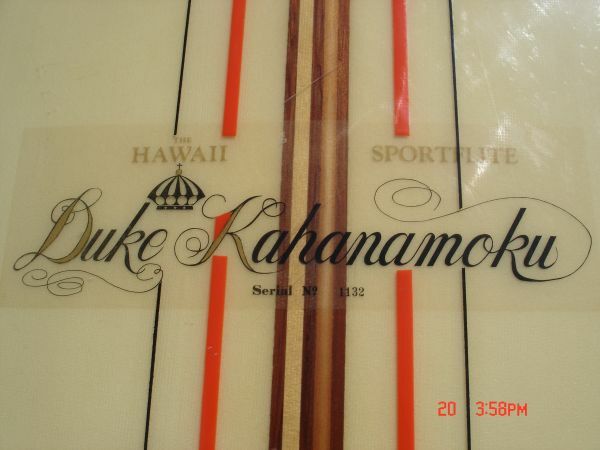 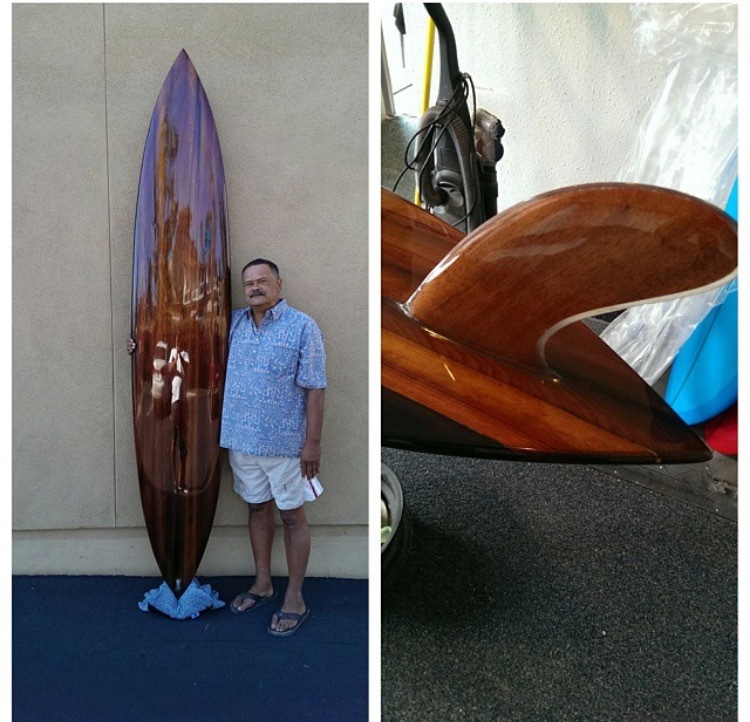 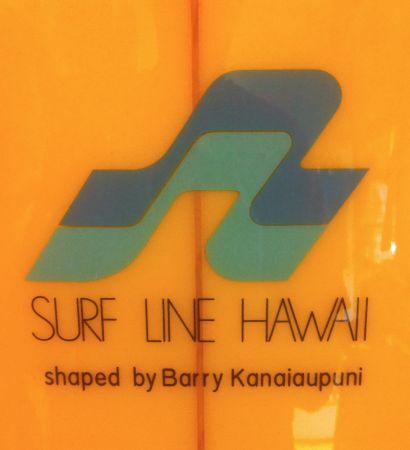 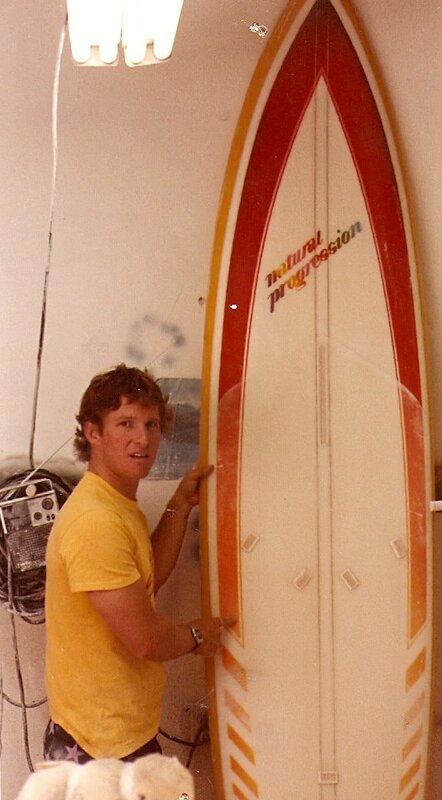 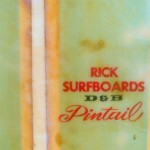 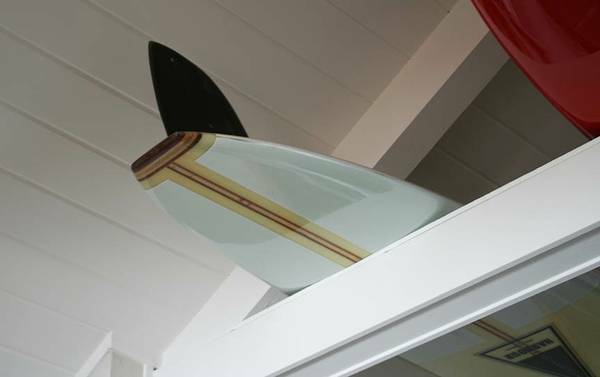 Takayama protege and world-class surfer, Joel Tudor pointed out after seeing this board, ” Probably a 1969 or 1970 — Dt was shaping for Surfboards Hawaii in 1968– I’ve never seen another one like it! 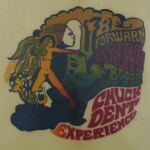 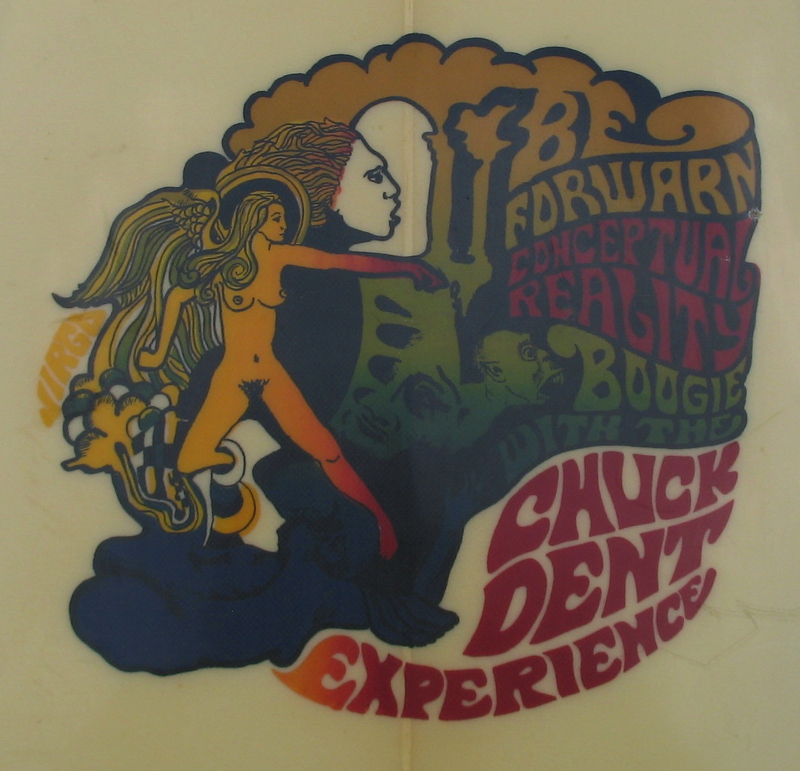 The Dt label went under after the powers that be during that time had shut him off from getting Clark Foam! 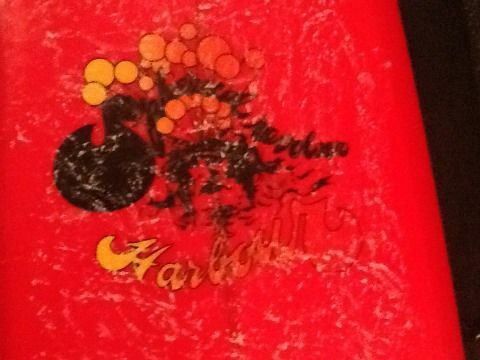 True Story! 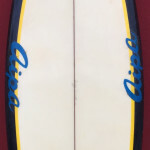 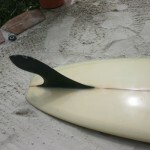 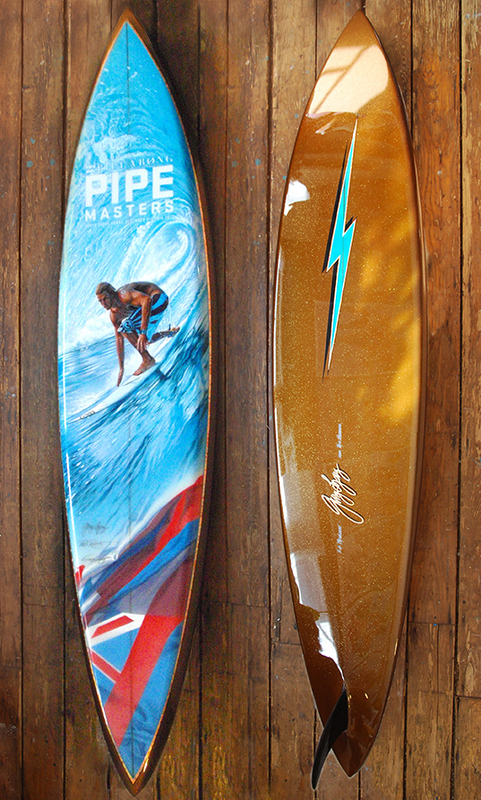 Surf Industry use to be like mafia! 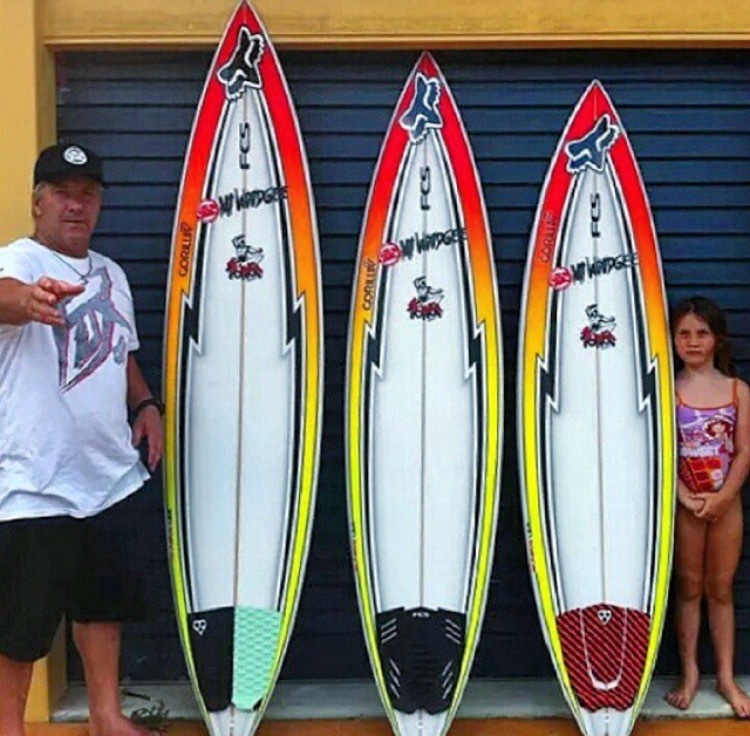 They were all scared of Donald”. 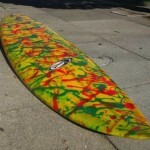 Description: Transitional Acid Splash G&S.